The $32 bln utility agreed to add two new board members and says it will review a break-up. Meanwhile, Elliott’s lawyers won back a $275 mln fee from when Sempra bought Texas utility Oncor. 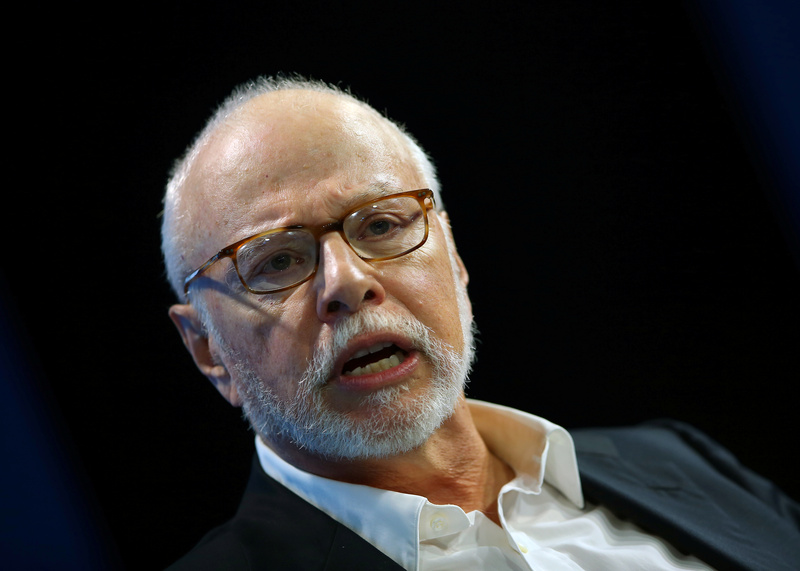 Paul Singer’s fund specializes in persuasion and litigation. This time, both paid off. Sempra Energy said on Sept. 18 that it was working with activists Elliott Management and Bluescape Energy Partners, who collectively own a 4.9 percent stake, to refresh the company’s board and reshape its liquefied natural gas business. The company will work with the activists to appoint two new directors to Sempra’s board in the coming weeks. The company is going to conduct a strategic review, through a committee of five members including the two new board members, of its LNG business, and announce the results in the first quarter of 2019.